It features a very comfortable seat filled with a high density foam, and is finished with a chrome base and footrest for added functionality. 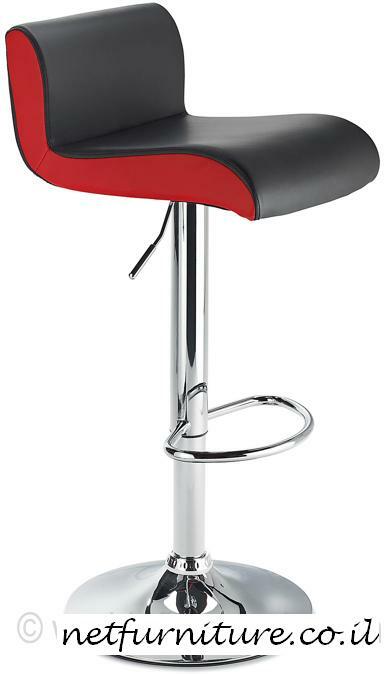 This bar stool will add a chic designer image to any modern commercial or domestic bar area. The seat and backrest is black with a stylish red stripe on the side.